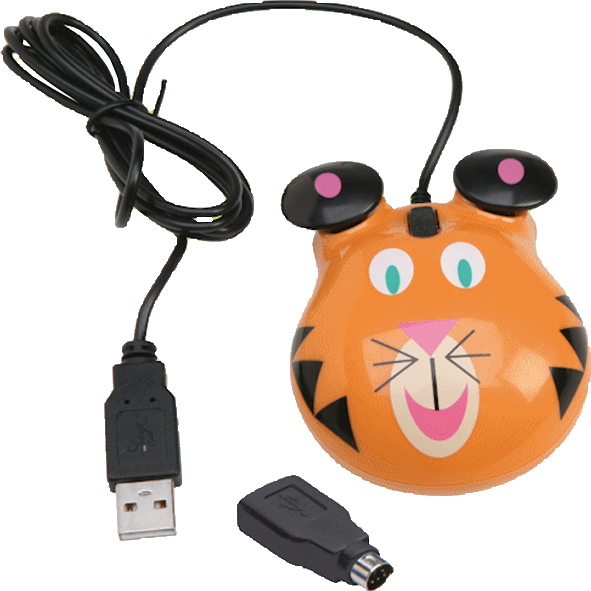 These computer mice are sized specifically for younger students who are beginning to learn computer skills. 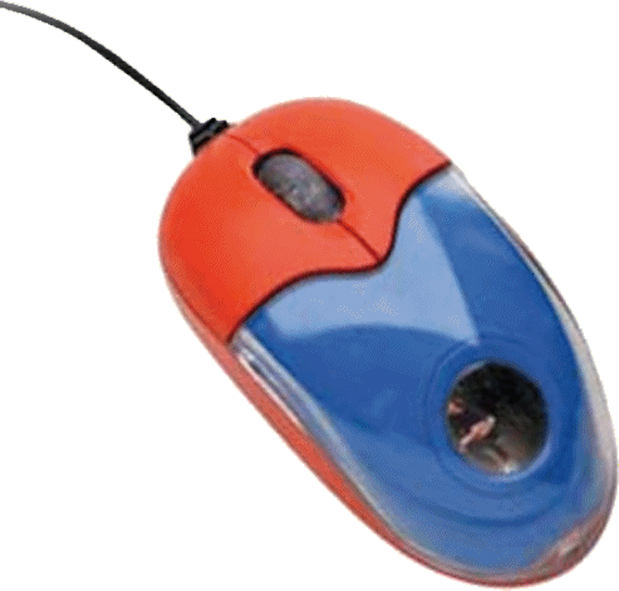 Both the wide (KM100) and narrow (KM200) mice are ideal tools to engage students and inspire computer creativity with their bright colors. 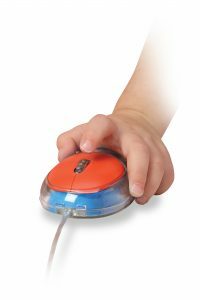 Each mouse is built with rugged ABS plastic for classroom safety and durability to withstand daily use in classrooms, libraries and computer labs. They include reinforced connectors at both ends that resist accidental pull out and a 4′ cord with USB & PS2 connectors. 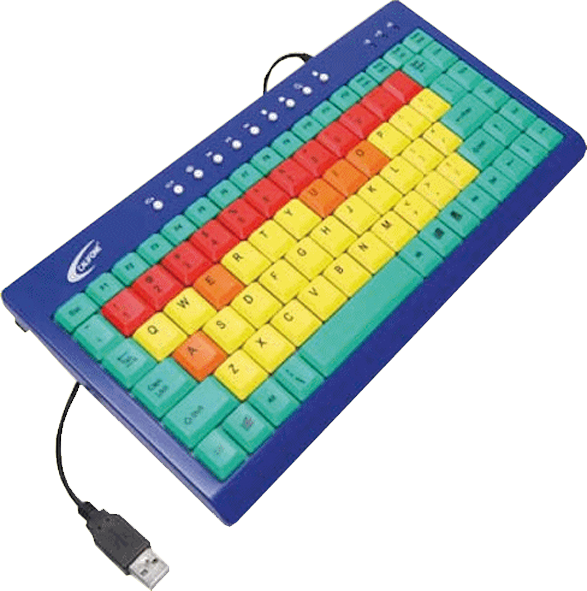 Roller button functioning and optical tracking ensure higher accuracy and ease of use to aid student productivity. These mice are guaranteed for one million clicks and are Windows compatible. St Fagans Road, Fairwater, Cardiff, CF5 3AE.